I’m determined to create a small army of happy brioche knitters. 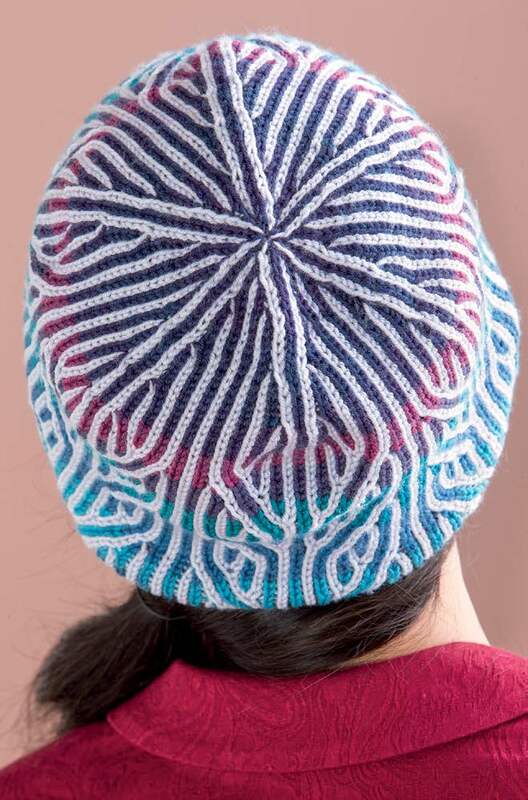 I teach classes, have on online class, an upcoming book, DVD, and video to share my love of brioche knitting. Love may be an understatement. I’m OBSESSED with brioche knitting. 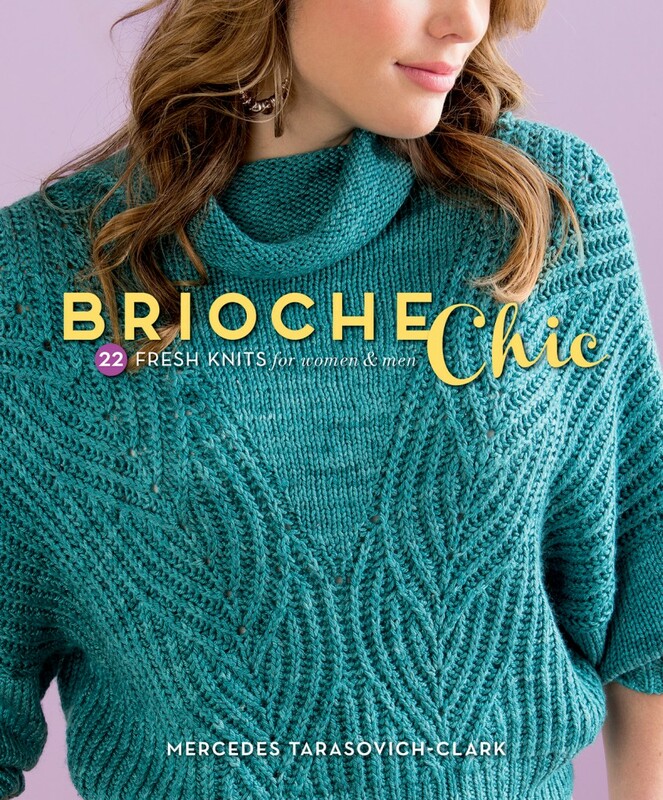 Brioche Chic is an instructional book on how to knit brioche stitch combined with 22 modern, stylish projects to help you jump into brioche knitting! Learn how to choose yarns, needles, and other helpful tips and tricks to become comfortable with brioche knitting. See all of the book projects on Ravelry. Order your copy at the Interweave Store. Order Brioche Chic: 22 Fresh Knits for Women & Men as a Kindle ebook or paperback on Amazon. 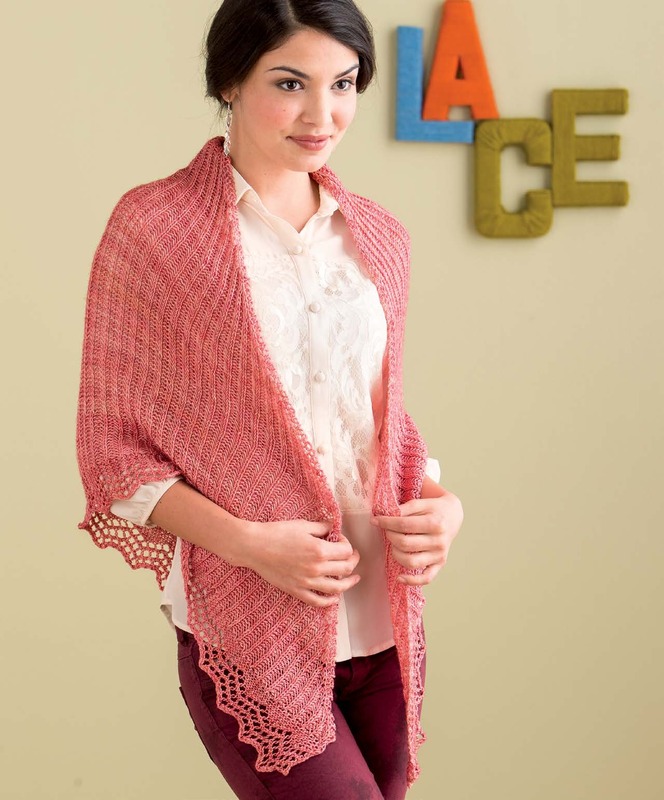 Ask for Brioche Chic at your local yarn shop or bookseller. Order your copy of Brioche Chic today!